A Fabletics store is here to stay, and you don’t even have to be a member to shop there! Grab some of the best athleisure wear on the market designed by Kate Hudson. 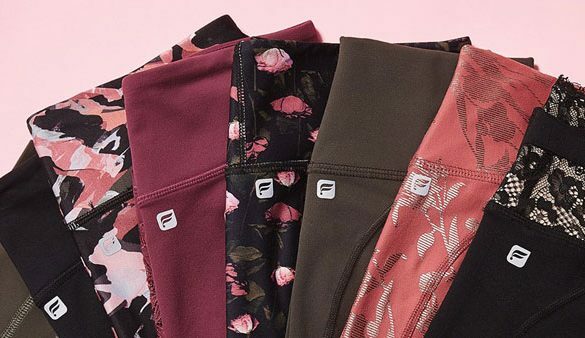 Serving all body shapes and sizes, Fabletics offers tops, bottoms, shoes and fitness accessories fit for any level of activity. Our editors are obsessed with the 7/8 leggings that are longer than a Capri but shorter than ankle length, but don’t take our word for it, go pick out a pair for yourself.